Liberal media outlets bent over backwards to avoid describing the March for Life as pro-life, relying exhaustively on terms like “anti-abortion” or “abortion opponents” to describe the hundreds of thousands of pro-life marchers in Washington, D.C. on Friday. 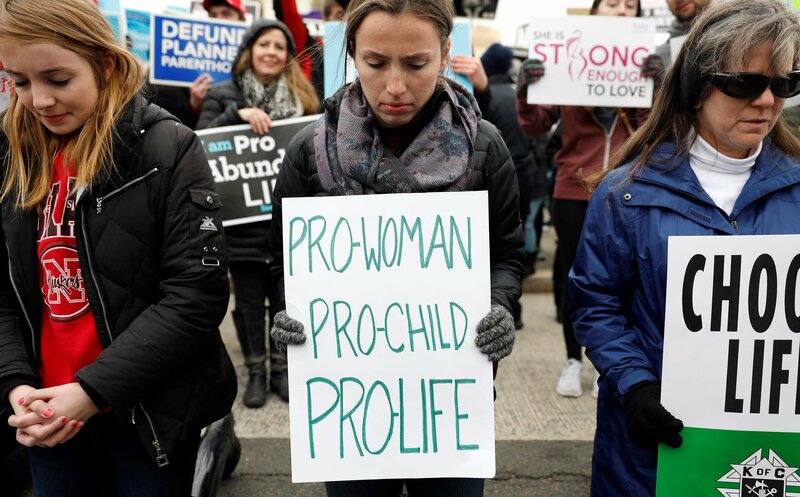 The AP report, which was re-circulated by ABC News, contained zero instances of the phrase “pro-life.” The NPR story contained one reference to the march as “pro-life,” and it came in a quote. Why does CNN call prolife ppl anti-abortion and pro abortion ppl pro choice? Prolife ppl are for life of baby and mother. CNN shows bias.